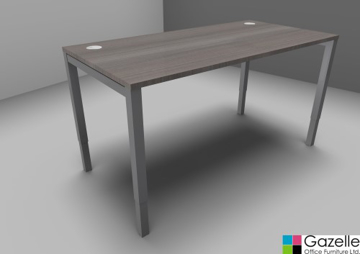 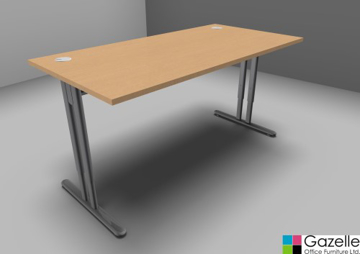 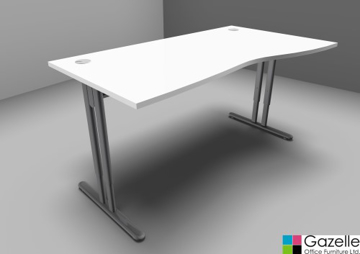 Our height adjustable desks come from a range of different manufacturers that we currently use giving you an ever increasing choice of shape, size and finish. 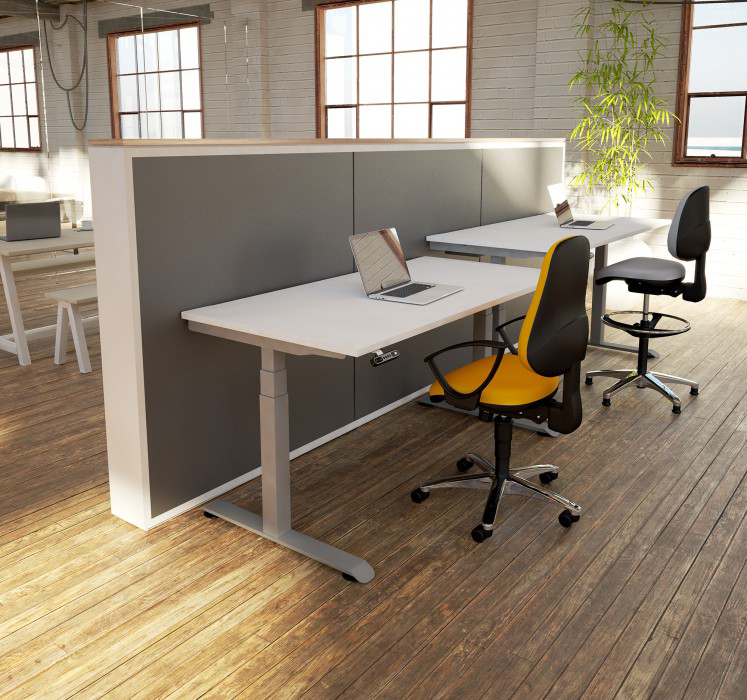 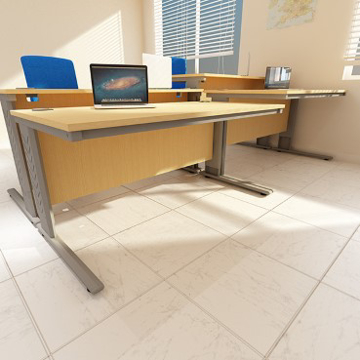 Height adjustable desks are becoming more and more popular by users with back problems as recent surveys have found sit stand desks are more user friendly. 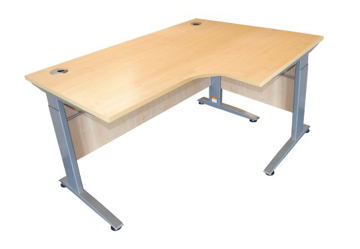 We have a good range of set and forget desks or we do a variety of electric height adjustable desks. 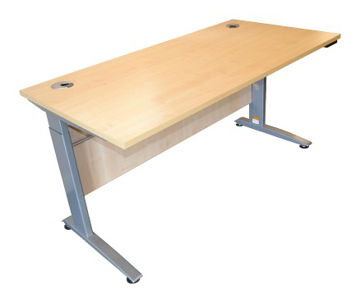 Please click HERE to read the BBC news report Or please click HERE to see what the experts at Bristol Physio say on workplace ergonomics. 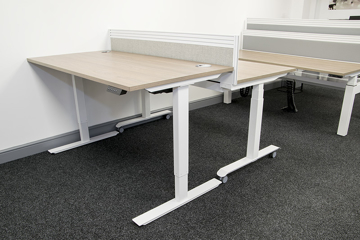 Gazelle Office Furniture and Bristol Physio have teamed up to offer you both expert advice on your individual needs and a portfolio of products to facilitate them.